BGO Casino Fined £300,000 for ‘Misleading Advertising’: Is It Just the Beginning? BGO Casino is a popular European gambling portal that specializes in instant play games and offers a variety of bonuses to keep the players interested. 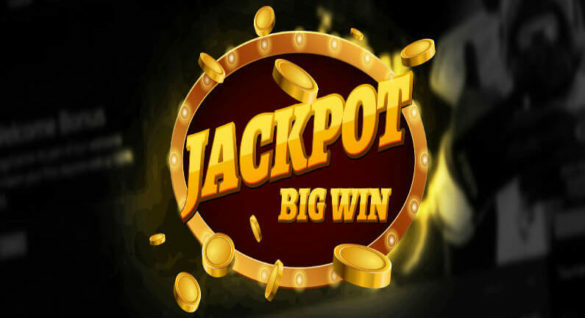 However, it seems that their promotion strategy should be revised carefully as the operator has been fined £300,000 by the UK Gambling Commission on May, 2nd. This is the first time an online casino was officially punished for ‘misleading advertising’, but it might not be the last. 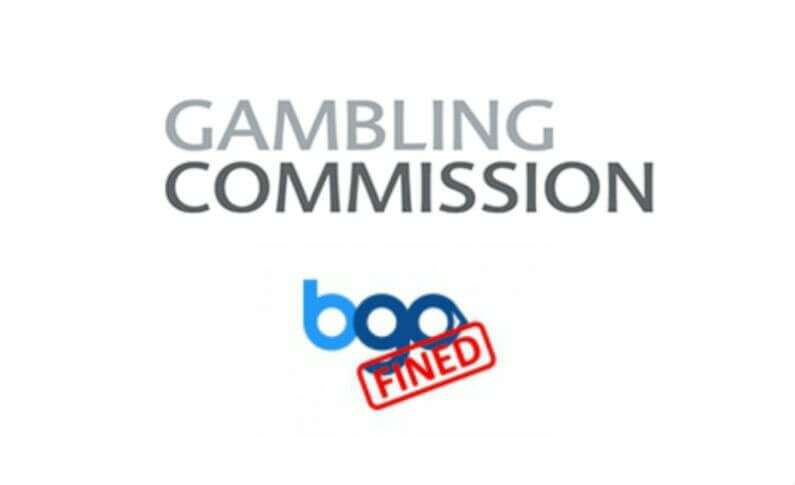 Although it might some shocking to some, the fine issued to BGO Casino shouldn’t be a surprise. The operator has gotten plenty of warnings to change their promotion policy and make it match the License Conditions and Codes of Practice (LCCP) of the UK Gambling Commission. According to the official Decision Notice, the UK Gambling Commission started investigating BGO Casino’s advertising practices in September 2016. At that time, the officials determined that the current advertisings offered by BGO were misleading regarding the terms of their bonuses. The Commission gave the operator a notice about their review, which should have been taken as a clear sign to change BGO’s marketing right now. However, this definitely wasn’t the case, and the review ended in the first fine for ‘misleading advertising’ in the UK online gambling history. This is a disturbing thought as the first means that there might be others. Considering the recent tightening of the UK gambling laws, operators should be extremely wary and hold onto their licenses with an iron grip. The license is what is at stake in this situation, as fine is only a secondary consideration. 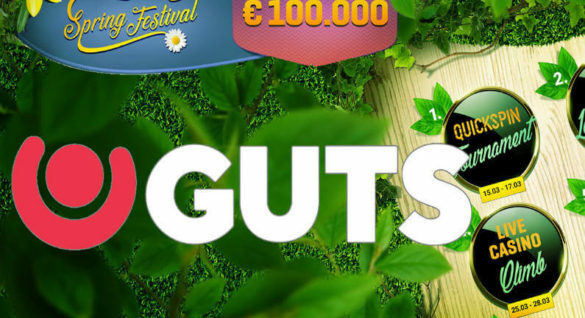 BGO Entertainment Limited, the owner of BGO Casino, is one of the leading businesses in the European online gambling industry. Therefore, a £300,000 fine isn’t a devastating loss for the company. The review of their UK license is a much more worrying issue. Losing it would deal a tremendous blow to the company as the UK gambling industry is huge. The total gross gambling yield in the country amounted to £13.6 billion (April 2015-March 2016) and it has actually grown since then. Being kicked out of this thriving market is a tragedy for any business, let alone for one of its current leaders. BGO Casino really does deliver in pretty much every aspect of their site, from the great range of games through to the fantastic selection of bonuses on offer. The Welcome Bonus is really good with NO wagering requirements 10 Free spin upon registration (UK only) plus additional 100% match up bonus up to £200, available on selected games only. Full T&Cs apply. Start playing today! Will BGO Casino Lose the UK? At the moment, the answer is no as the operator has merely been issued a warning. However, not changing their advertisement ways or making any other misstep will put BGO Entertainment Ltd. at a serious risk of losing their UK license. The warning means that the UK Gambling Commission will be watching BGO Casino very closely. Therefore, the casino has no choice but to behave perfectly in accordance with all regulations. The change in advertising is the first thing that must happen. It’s important to note that BGO affiliate websites also face the same requirements as they’ve featured similarly misleading ads. What to Expect from the UK Gambling Commission in the Future? The latest review of BGO Casino is a direct result of UKGC’s close collaboration with the Advertising Standards Authority (ASA). According to Paul Hope (Programme Director, UKGC), the Commission aims to ensure that all gambling advertising is fair and honest in every way. It’s a strong statement, and the situation with BGO indicates that they have the means and power to enforce this regulation even among the leading gambling operators on the European market. The question here is whether BGO Casino is merely an example or is it the first in the line of fines, penalties, and reviews that might completely change the ‘landscape’ of the UK gambling industry. There is no answer to this question at the moment. However, other operators should beware and take a very close look at ASA’s gambling advertising regulations. Changing one’s marketing campaign might be expensive, but the losses of leaving the UK market are sure to be much bigger. If the casino operators listen to this warning, we can expect all future advertisements of bonuses and promotions to include an explicit list of all restrictions and limitations of the offer. This will surely reduce its ‘attractiveness factor’, but one can’t argue that a more honest approach is beneficial for the player. 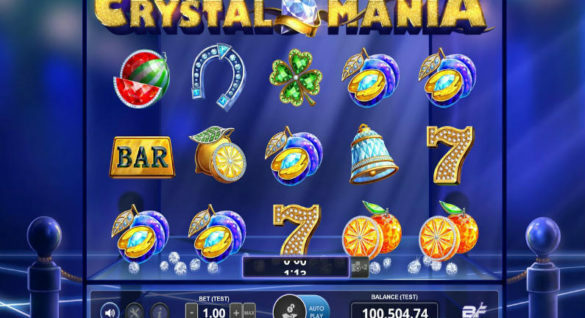 This might also prompt gambling businesses to design some new bonuses that won’t have the ‘hidden stones’ of wagering restrictions and other tricks. What Does the Future Hold for BGO Casino? At the moment, BGO Casino works as well as it has been since its launch in 2012. The website offers a huge collection of entertaining games from the best developers, including Playtech, Microgaming, NextGen Gaming, and NetEnt. The fine doesn’t restrict the company’s business in any way, so the fans of this casino don’t have to be overly worried. However, the warning and review are sure to put the BGO team under a lot of stress. Such scrutiny from a licensing authority is a major issue for any business. Hopefully, the situation will resolve itself and BGO Casino will continue to provide UK players with entertainment for many years to come.